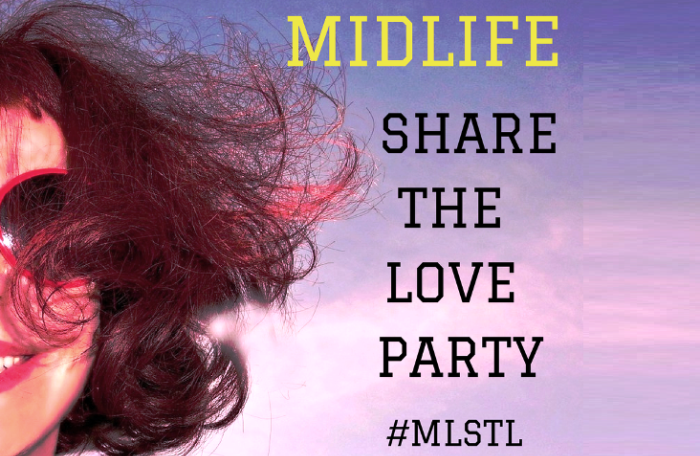 Welcome to our EXCLUSIVE Midlife Share The Love Link Party Number 60! This is a party that's about generously supporting and encouraging each other's blogging journey. I just wanted to comment that I have been busy, sick and traveling (not in that order) so I missed a few MLSTL parties! I hope to be more consistent! I'm back and I'm in! Yeah! 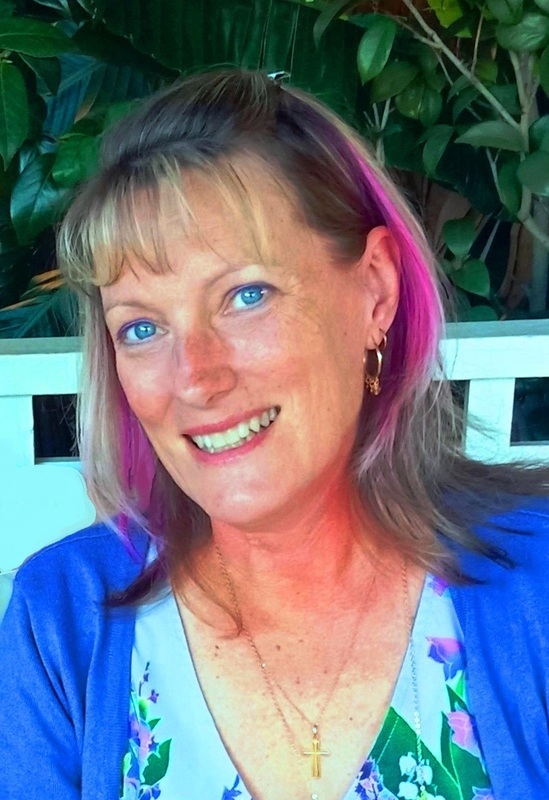 Thanks for hosting, ladie!